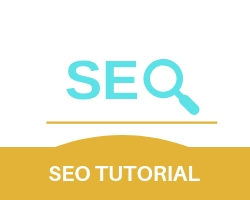 In the previous SEO tutorial, I gave a brief but detailed introduction to SEO and why it is important to understand SEO concepts for your website. so what is a domain and why is domain name so important to SEO? hence a domain will make it easy to navigate and traverse your website. Why is a Domain Important to SEO?